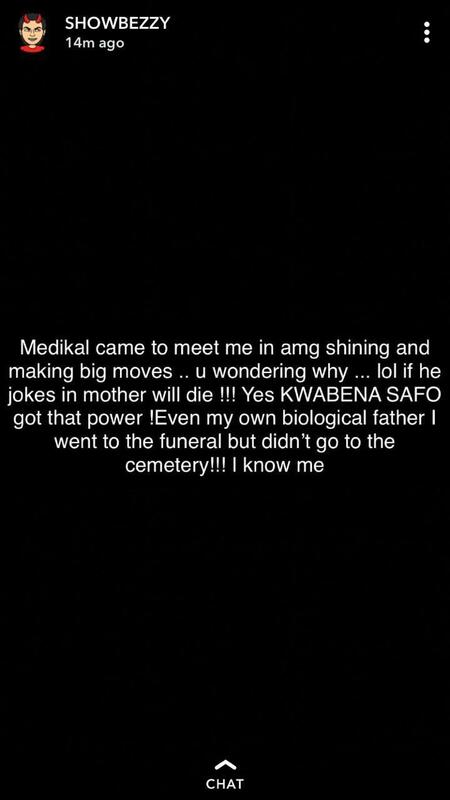 The former member for Criss Waddle’s AMG and now CEO of 2Hype Gang Sam Sarfo known in showbiz as Showboy has revealed that he once wanted to kill rapper Medikal when they had their issues sometime back. 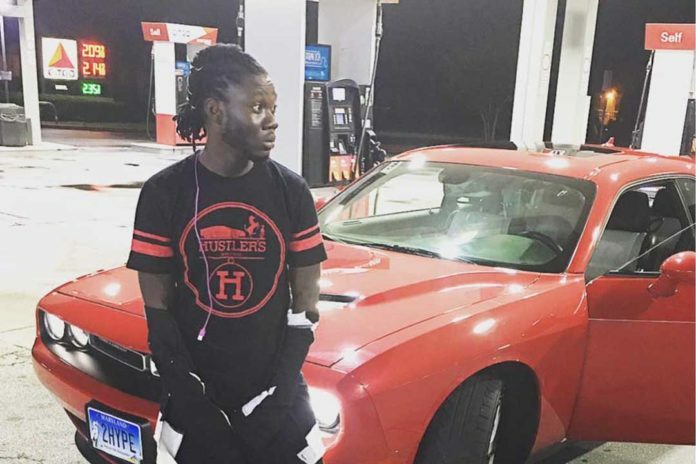 Showboy, in a series of revelations made on social media, explained that he had a change of mind after Criss Waddle begged him to have mercy on Medikal since they are all in the same camp AMG. 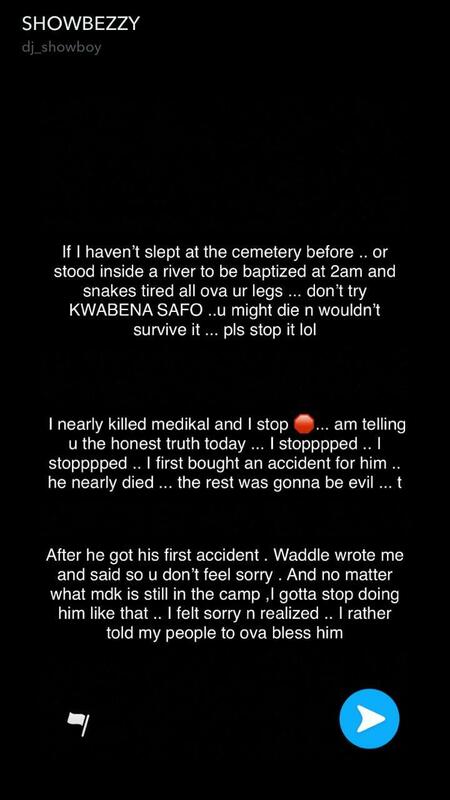 The American-based artiste also revealed that he has slept in a cemetery and have also been baptized in a river at 2 am with snakes tied to his legs hence anyone trying to mess with him should be careful. He further went on to warn Medikal that should he try anything with him again his mother would face the consequences by dying. 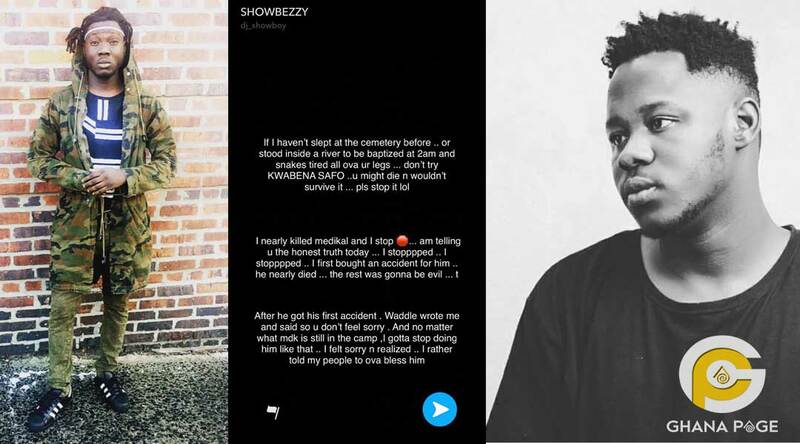 The post I once bought accident for Medikal – Showboy reveals appeared first on GHANAPAGE™.